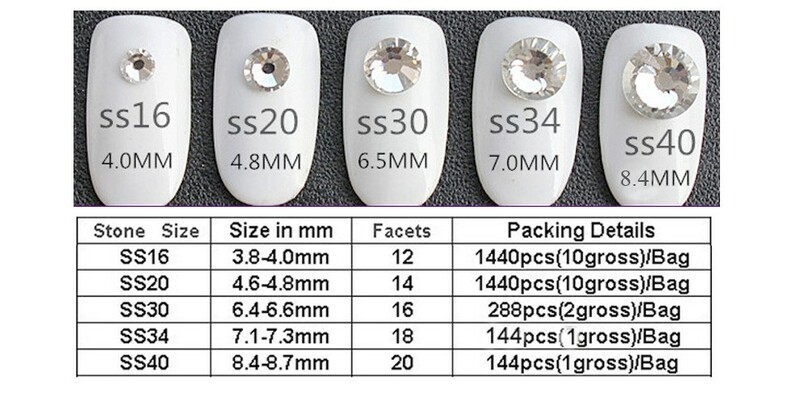 8+8 Cutting SS20 topaz AB color hot sell hot fix glue rhinestone in bulk packing, small box inside, export carton outside. 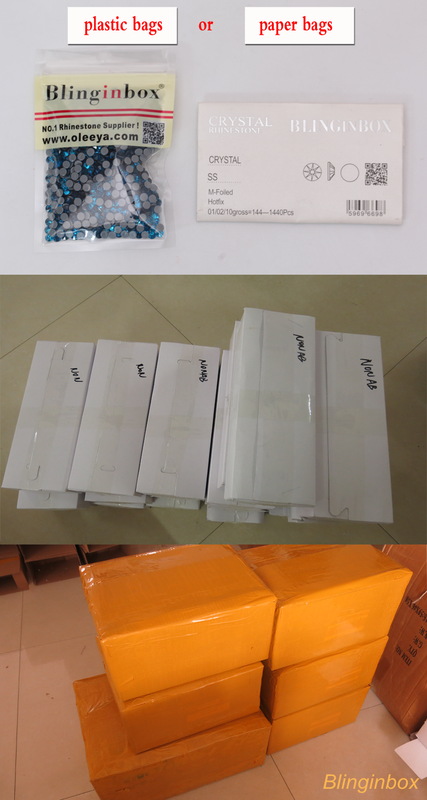 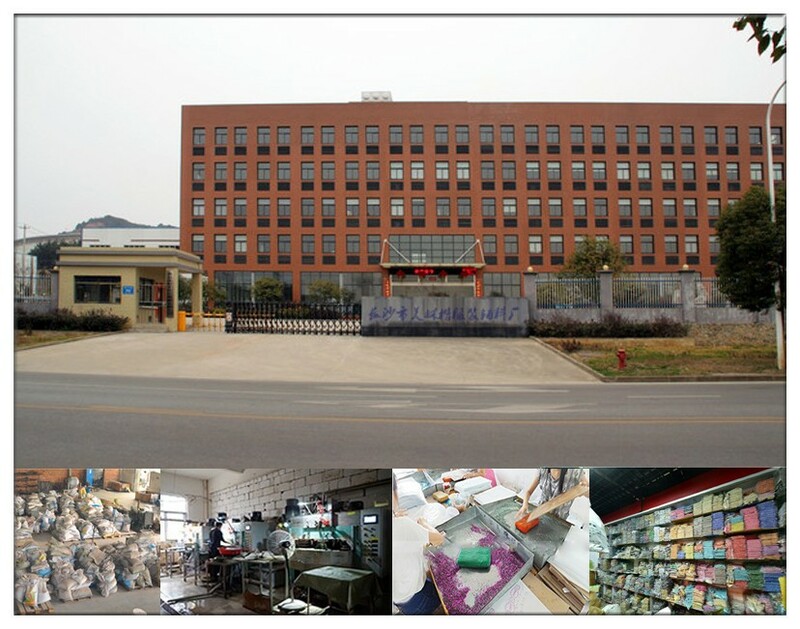 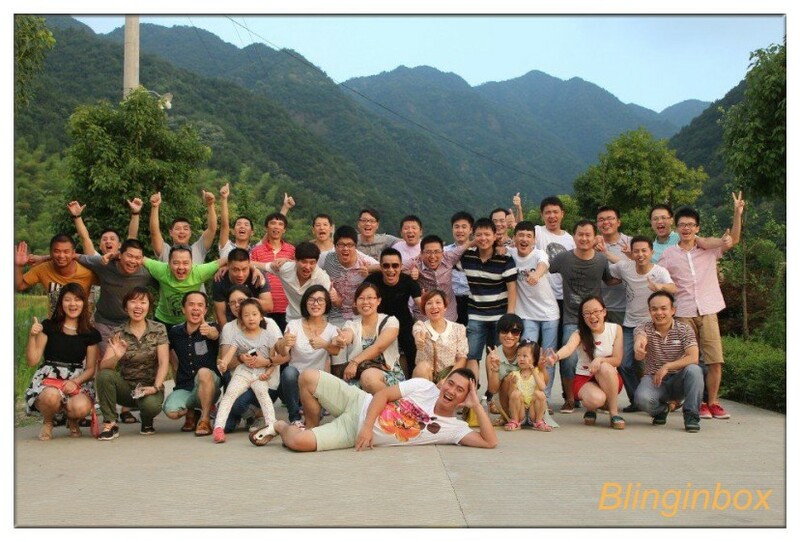 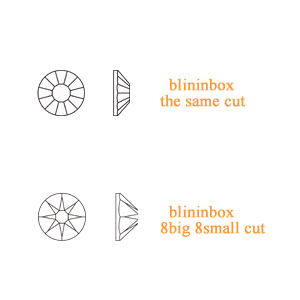 We accept OEM customized paper packaging with your logo. 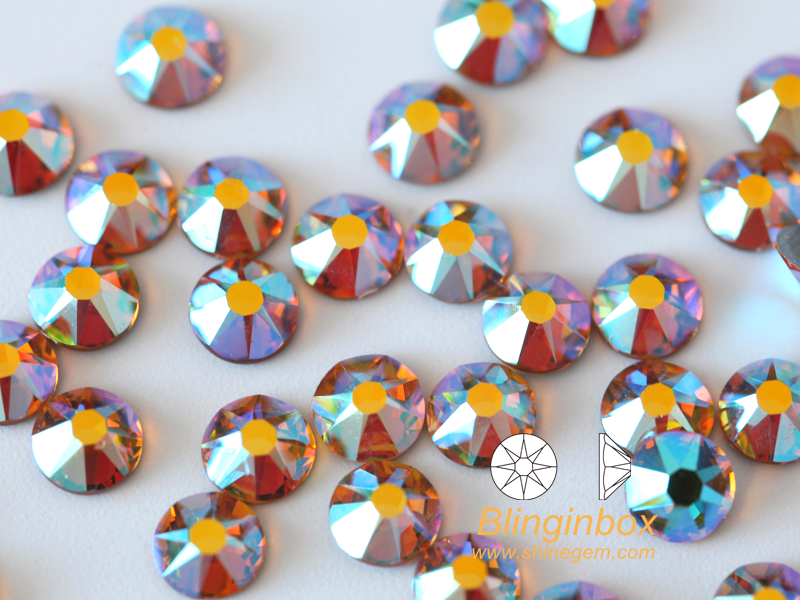 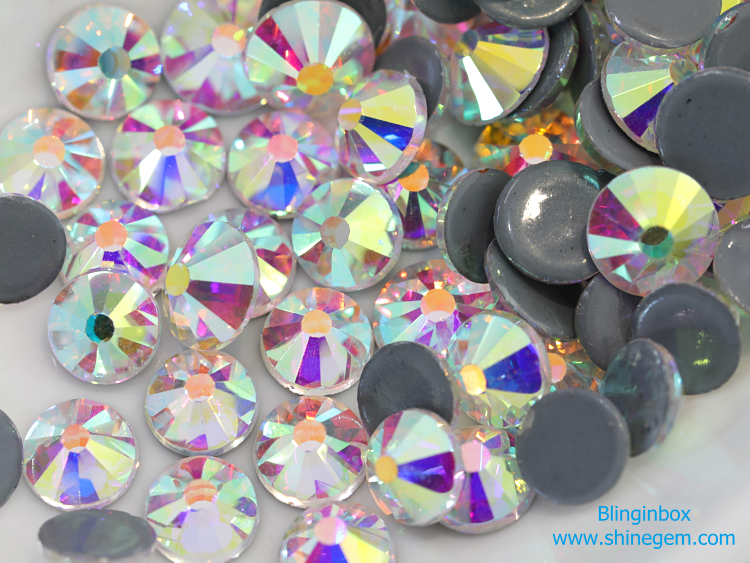 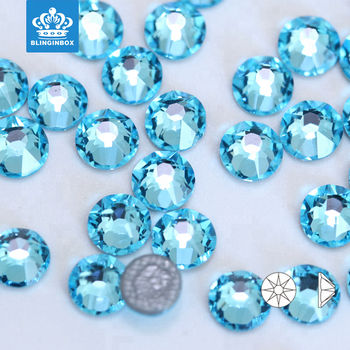 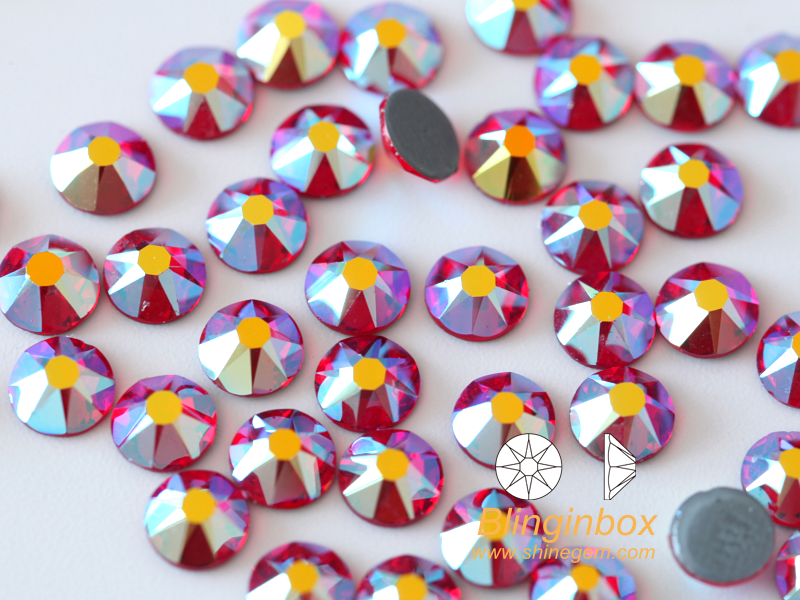 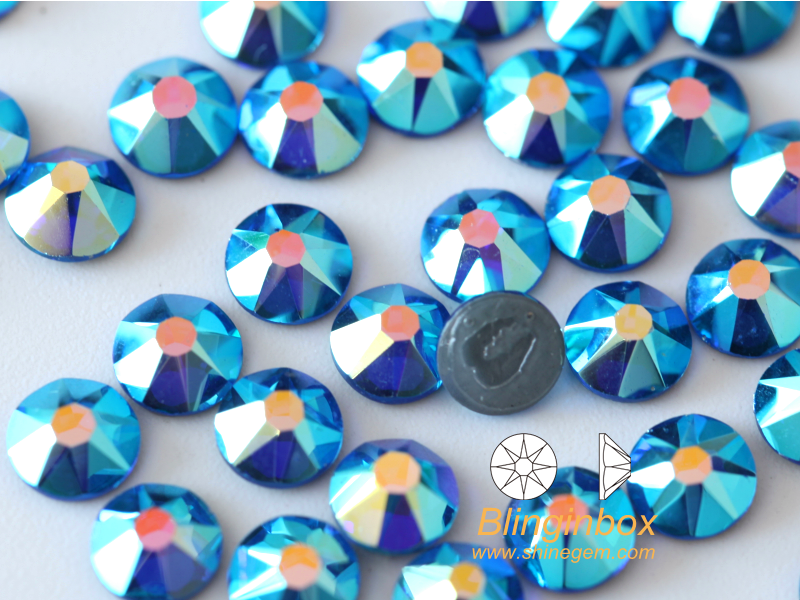 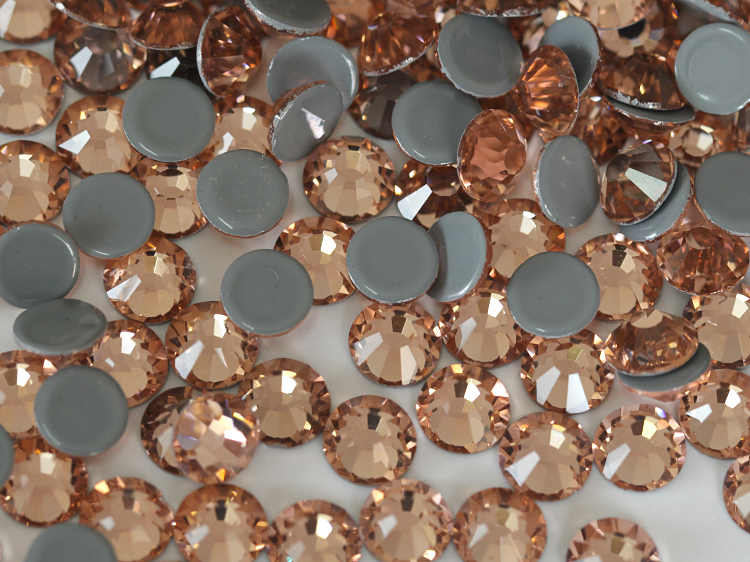 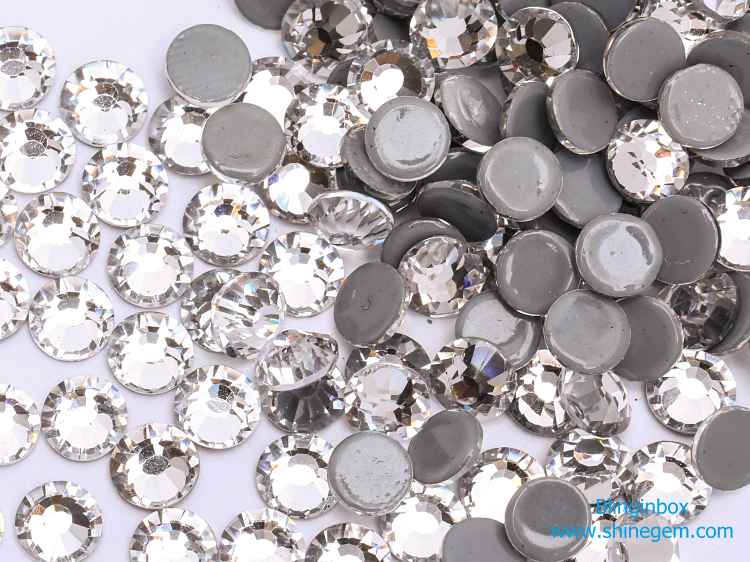 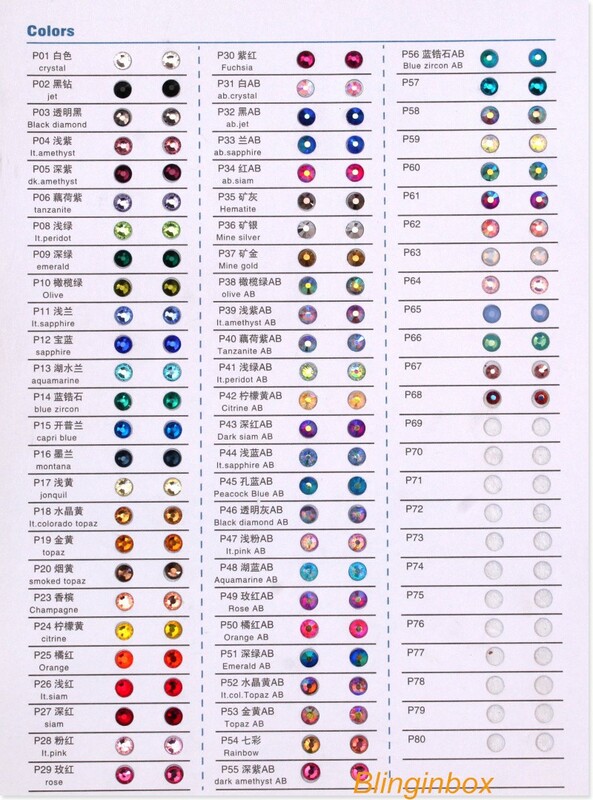 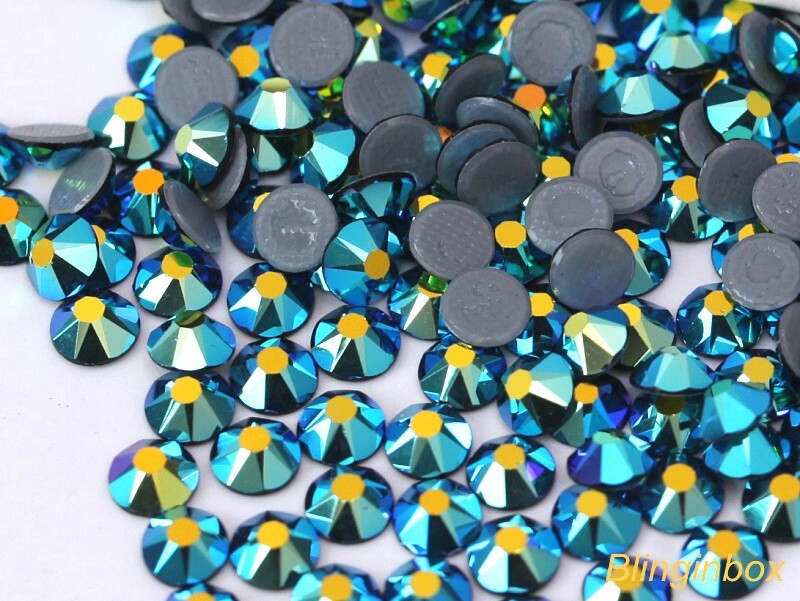 We also have the the high quality same cut hot fix rhinestone(with german exclusive glue), pls check the follow pictures, various color and size in stock, welcome the sample order.